Valued for her work as a selfless teammate and domestique, Ally Stacher (Specialized-Lululemon) has big plans for 2015, both on and off the bike. Making the move to Optum-Kelly Benefit Strategies for next year, Stacher will bring years of high-caliber race experience from her tenure with both HTC-Highroad and Specialized-Lululemon. 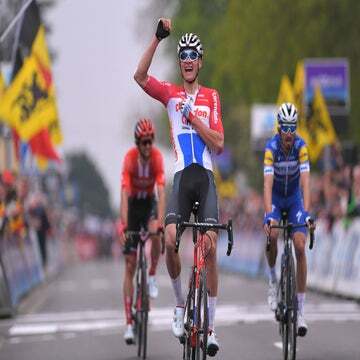 Over her seven-year career, she’s competed in some of the world’s biggest races, including the Giro Rosa (formerly the Giro d’Italia Femminile), which she finished four times. In 2015, Stacher will take the lessons that she learned in Europe and bring them back to the States for Optum. 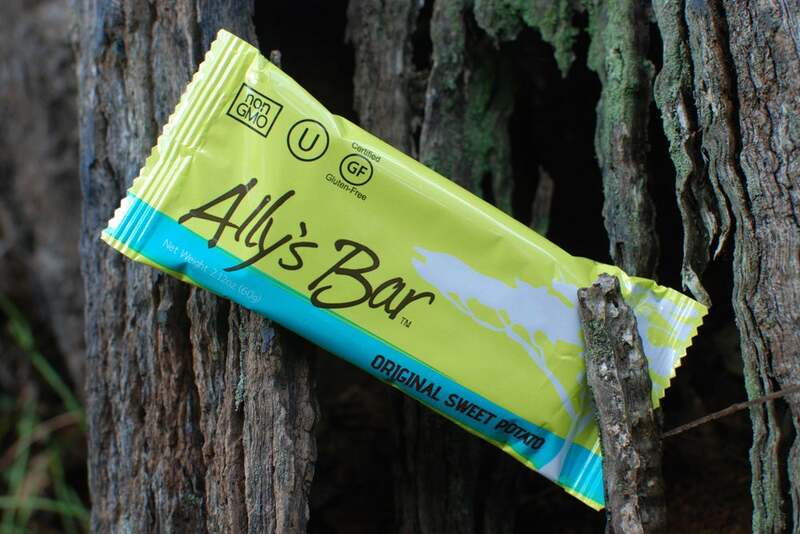 Also on tap for next year is the growth of Stacher’s race-ready energy bar company, Ally’s Bar. Started as a side project a few years ago, Stacher has taken her idea and turned it into a full-fledged business, with manufacturing beginning earlier this fall. As of about a month ago, Stacher and her two business partners have increased their investments to keep up with product demand by working with a manufacturer out of Oregon to produce the bars. Looking further down the road, Stacher hopes to “carpet-bomb” the U.S. market by selling to as many bike shops as possible, but also create business that can sponsor a high-level women’s racing team. “In a few years, I’ll probably retire from racing, but I don’t want to leave the sport. 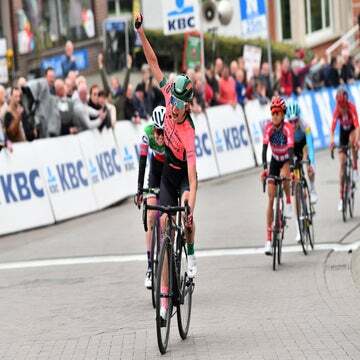 I pride myself on being a part of the women’s racing movement and would love to be a part of that movement going forward by being the title sponsor of a women’s team,” said Stacher. Currently, Ally’s Bar supports a very small women’s cyclocross and mountain bike team, consisting of Stacher and a few others, but looking to 2015 and onward, Stacher plans to build this team even more.